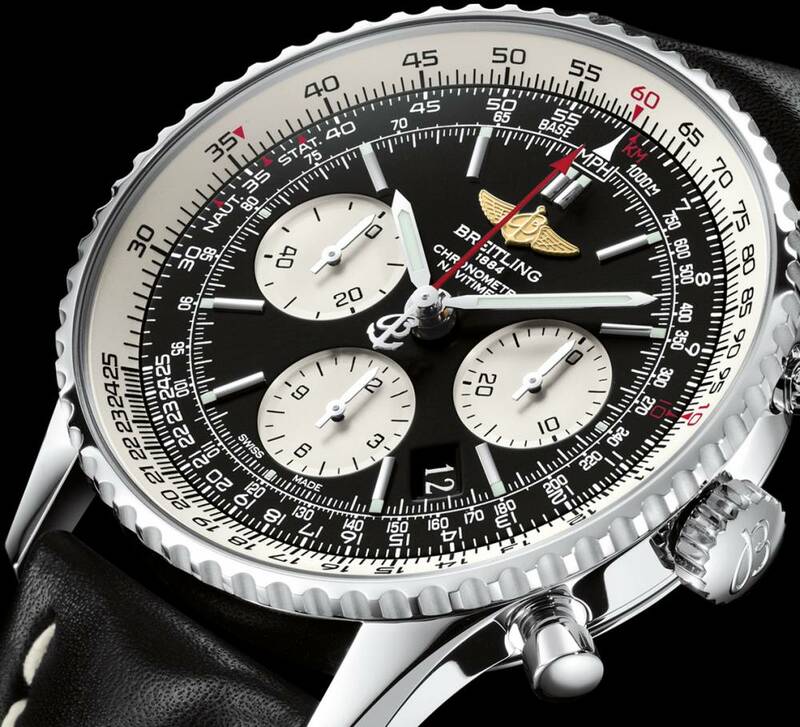 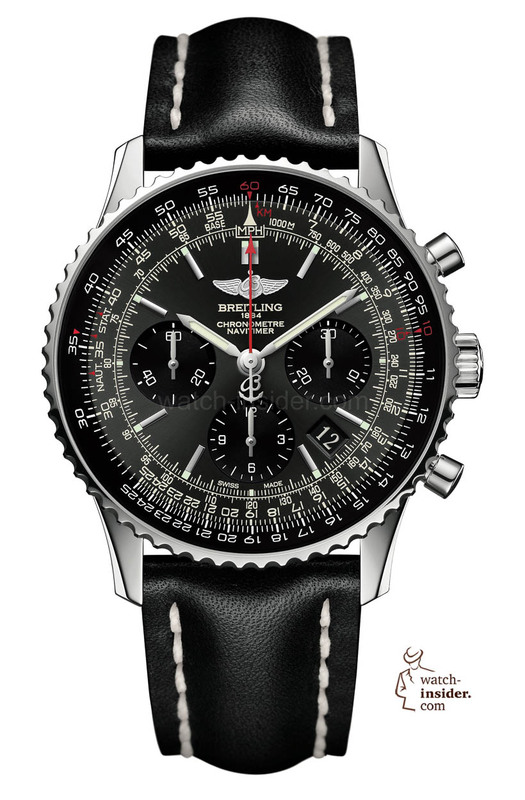 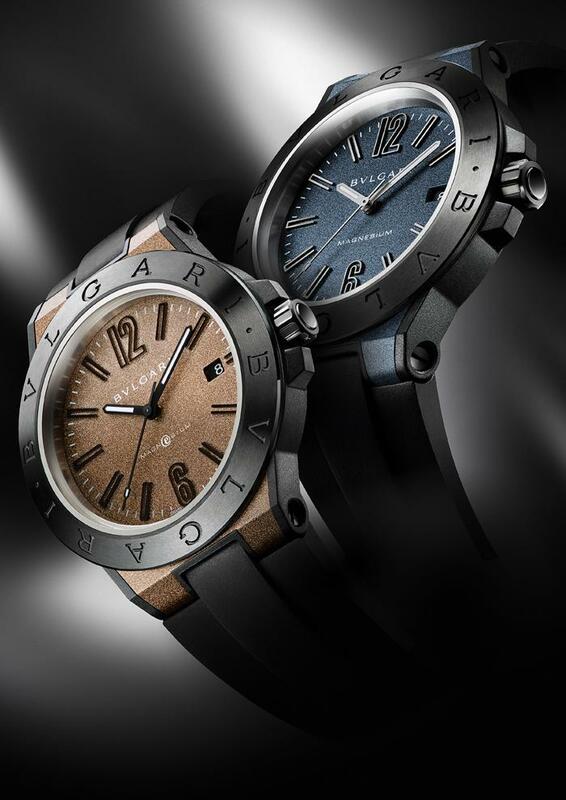 The Breitling. 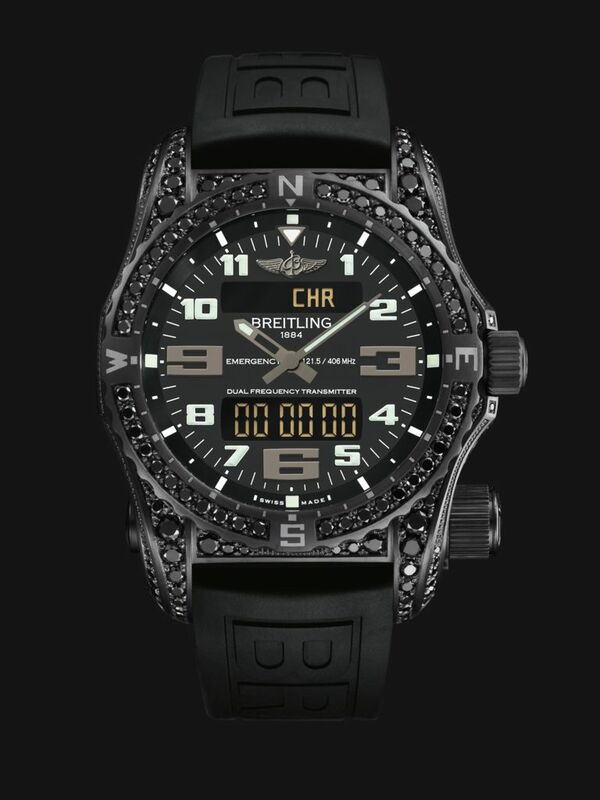 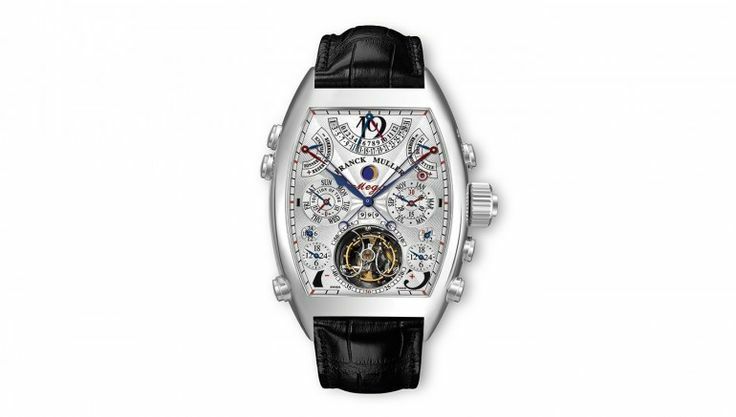 And if you hear Breitling, you think not only automatically to the clock icon, but also to the flies. 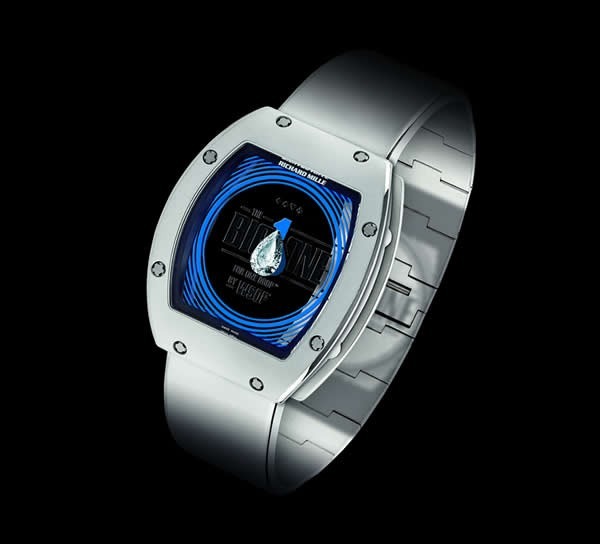 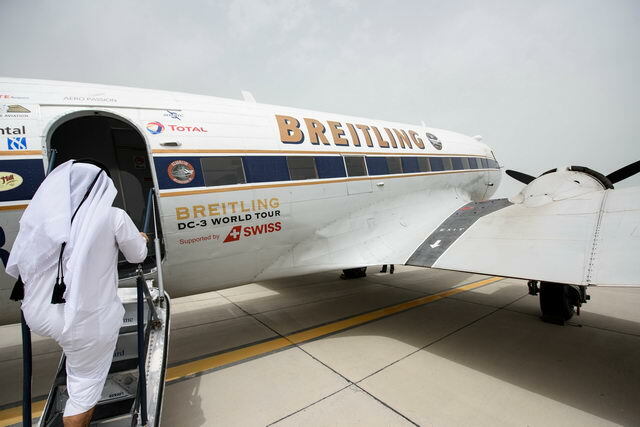 The brand is not only an aviation company, the company itself has its own aerobatic flight deck, organizes airshows, and has such legendary aircraft as a Lockheed Super Constellation from 1955 or a Douglas DC-3 from 1940, used as raisin bombers during the Second World War the story. 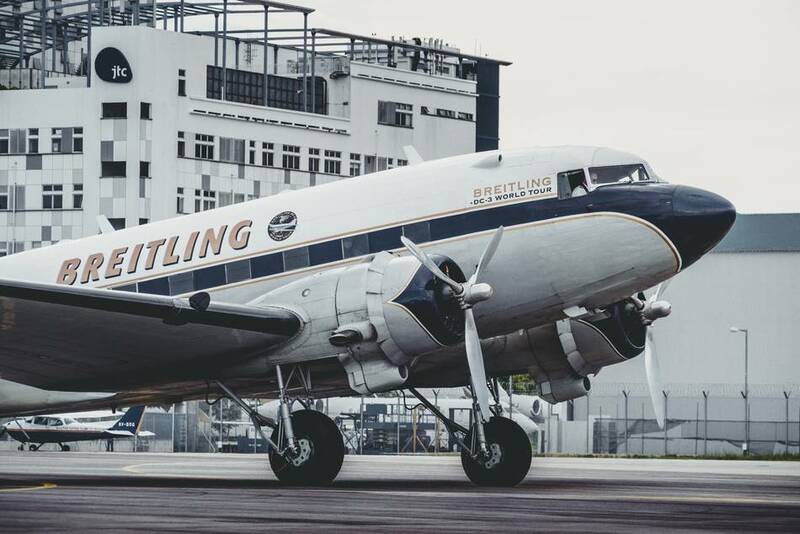 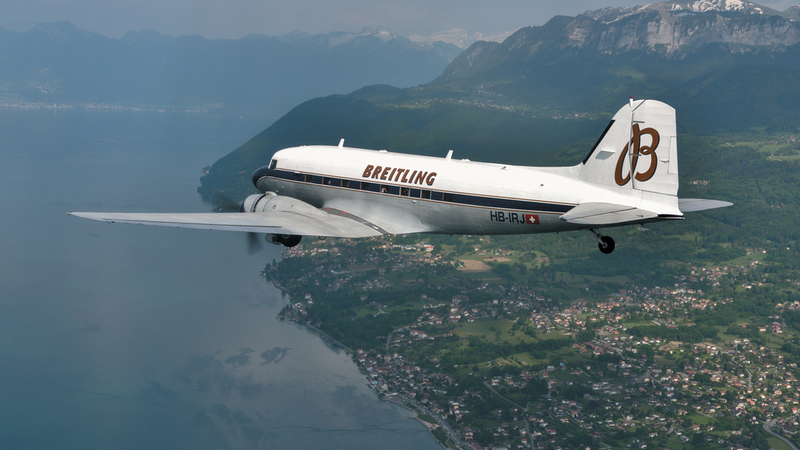 2017 the Breitling-own DC-3 will go on a world trip and with her on board a special of the Navitimer. 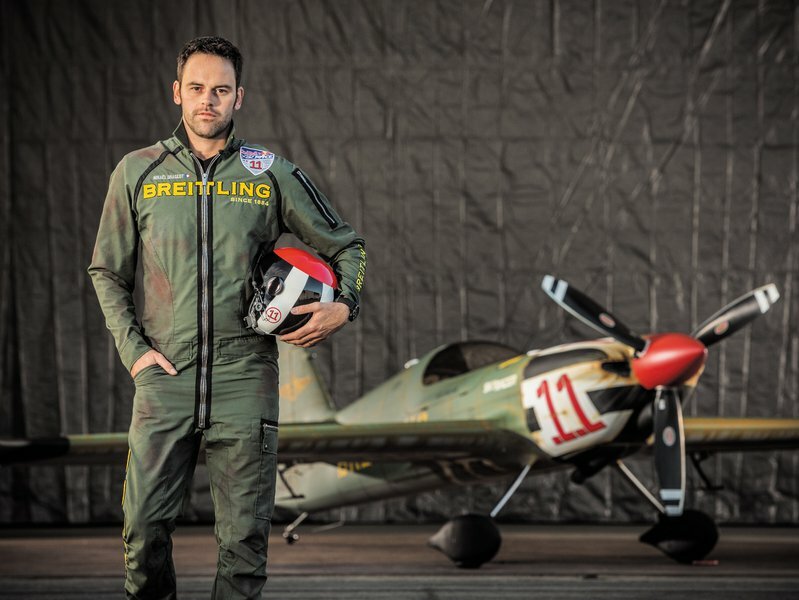 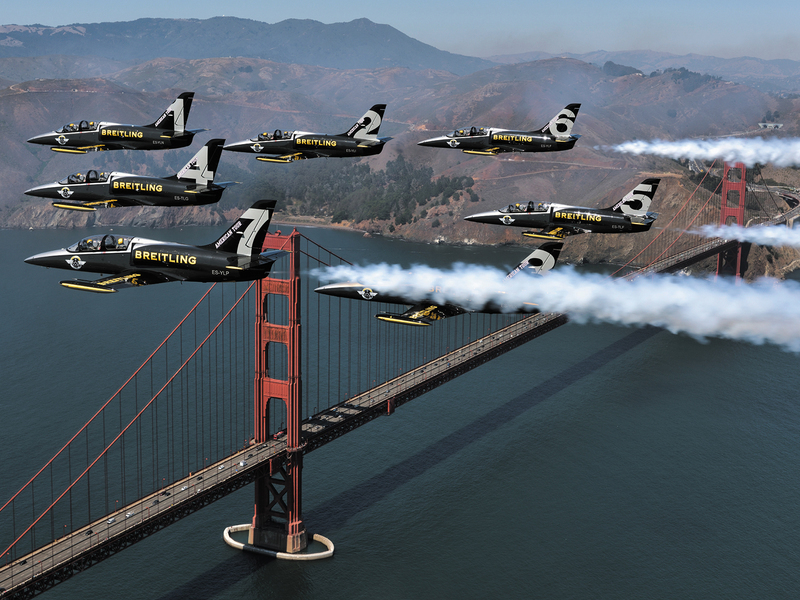 The round-the-world tour will begin in March in Geneva and end with numerous stops in the Middle East, India, Southeast Asia, and North America in Switzerland at the Breitling Sion Airshow in September. 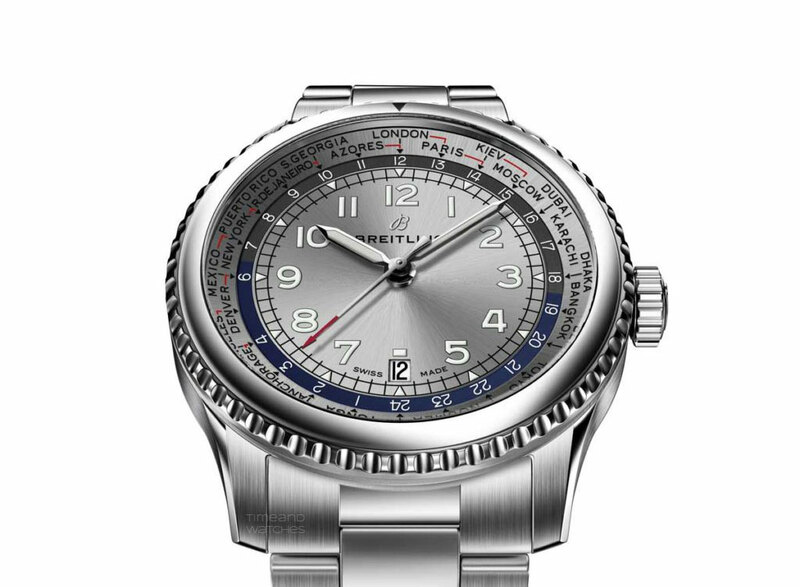 In addition to selected guests for certain sections of the route, the special series of the Navitimer, which is limited to this occasion, will also be on board with a total of 500 pieces. 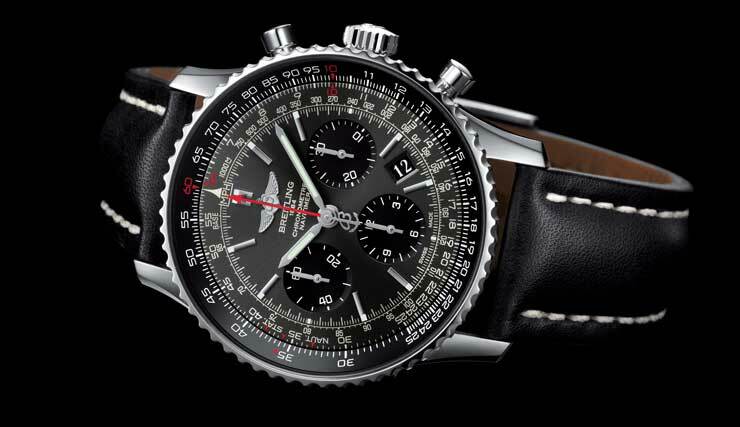 The Navitimer 01 DC-3 World Tour, equipped with the automatic and chronometer-certified Breitling 01 manufactory caliber, measures 46 millimeters in diameter and has a stainless steel case. 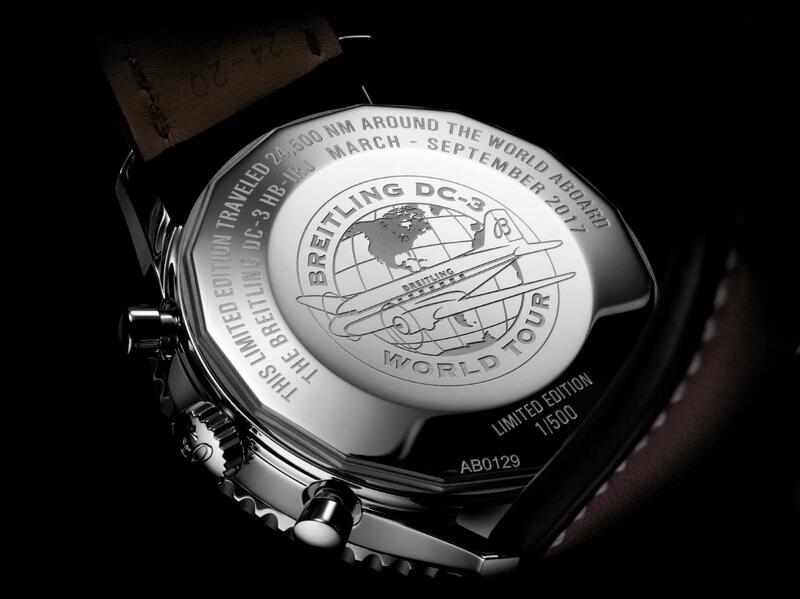 The special feature of the watch: The logo of the Breitling DC-3 World Tour is engraved on the caseback of the watch, once traveled around the world. 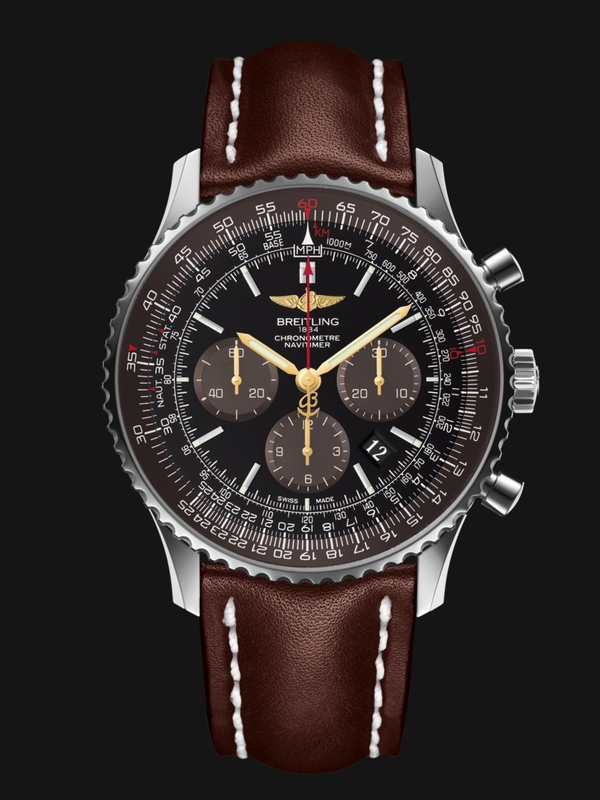 The “normal” Navitimer 01 has a Sahpirglasboden. 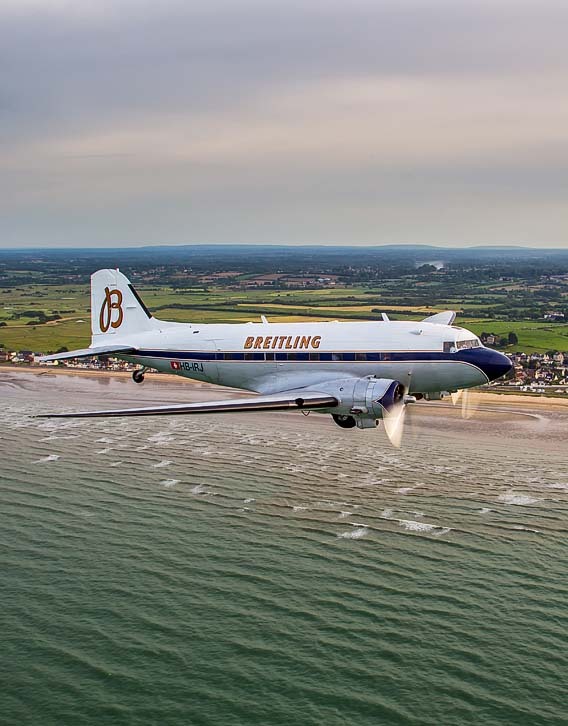 The Navitimer 01 DC-3 World Tour will be available from autumn 2017 at a price of approximately 8,000 Euro and will be delivered with a certificate signed by the flight captain. 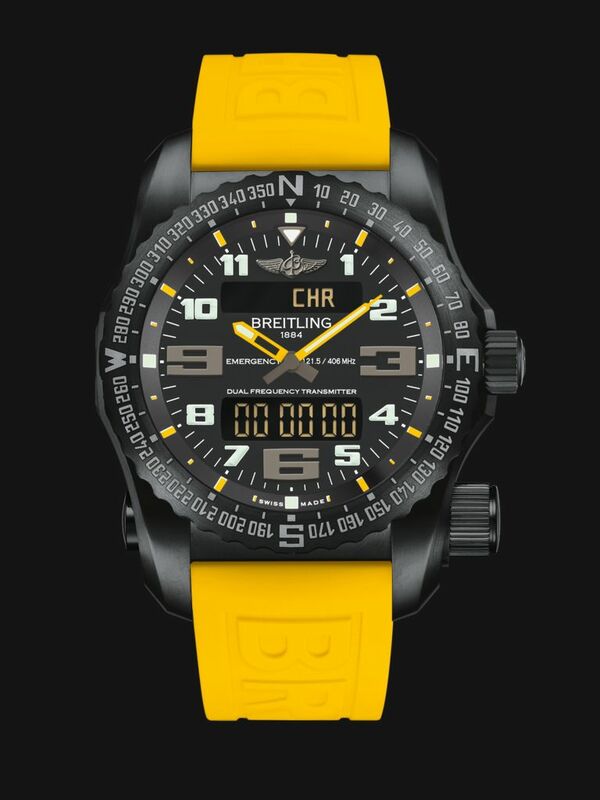 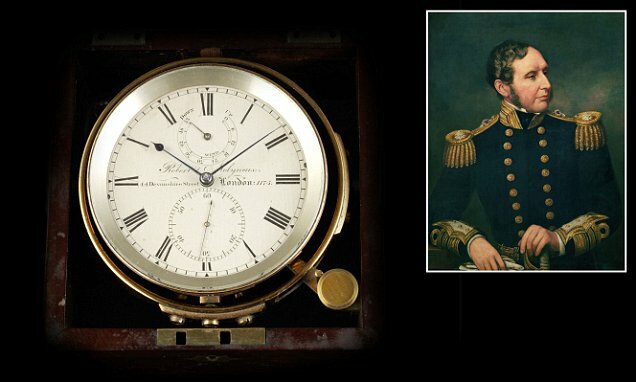 Quel est le vrai prix d’une Breitling ?